Have you ever had problems with your bobby pins getting loose and sliding out? I have! A little hair trick to give your bobby pins a better hold is to give them a light spray of either hair spray or dry shampoo before tugging them in. Coating the pins with a layer of spray will give them an extra little grip that will make sure your hair style will last throughout the whole day. 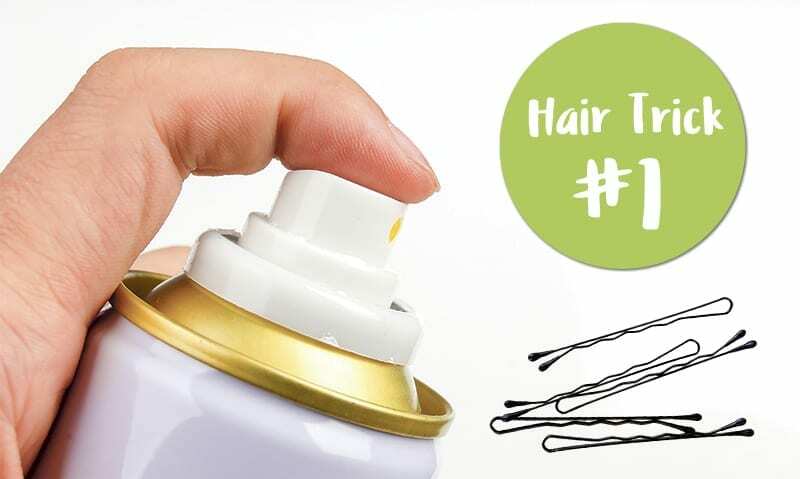 Put your bobby pins on a paper towel, spray them and let them dry for a couple of minutes. I promise you will feel the difference! 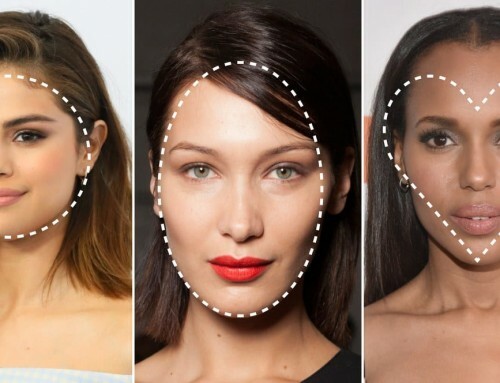 This trick is especially helpful if you have fine, thin and straight hair. Most people sleep on a cotton pillow case, but have you ever considered switching to satin or silk? You should! Sleeping on a pillow case of satin or silk has so many benefits – both for your skin and hair. It reduces bed head, frizzy hair and split ends and it doesn’t rob your hair of moisture like cotton. 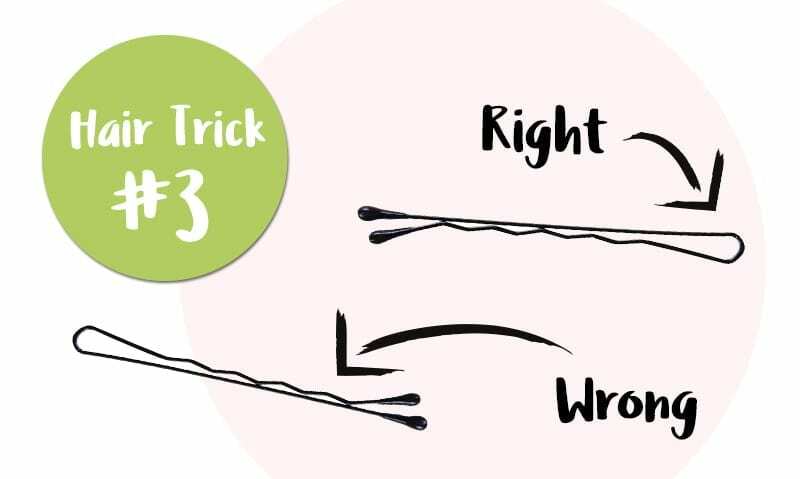 Did you know that there is a right way, and therefore also a wrong way to use a bobby pin? For years I have been doing it wrong! The bobby pin is probably the simplest hair accessory but still most girls don’t know how to use it properly. Actually, the bobby pin is designed to have the wavy side down and the flat side up. While the wavy side graps the hair, the flat side holds it down. Makes quite good sense, right? I am sure we all have had our battles with unwanted fly-aways while doing our hair. They stick out in ridiculous directions and seem impossible to tame. But have no fear! 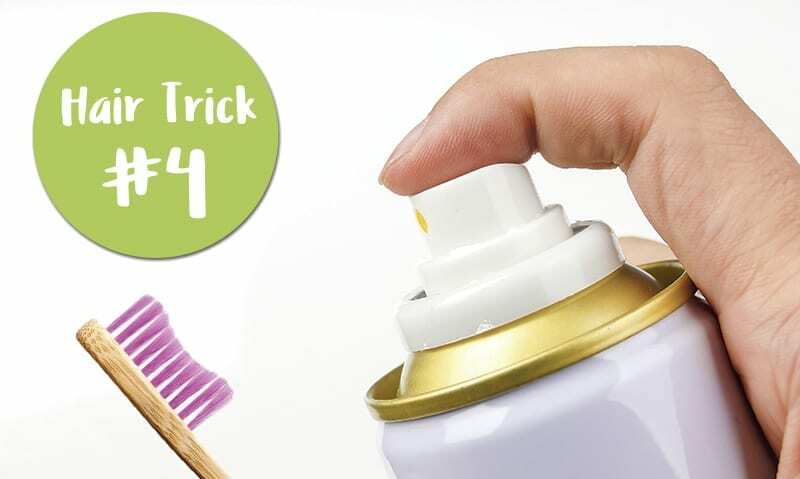 Buy a cheap tooth brush and spray it with a little hairspray and brush your fly-aways into the right place. Because the toothbrush has such fine bristles, it is perfect to comb away the tiniest of hairs that a regular hairbrush might miss. 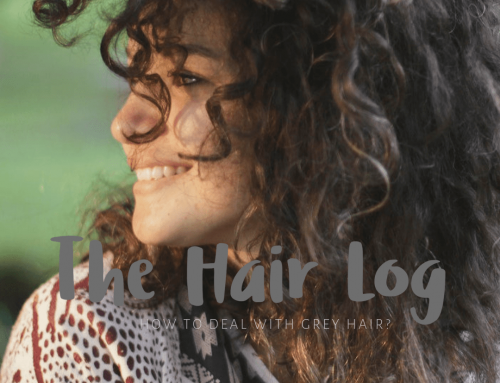 Having trouble with frizzy hair after showing? Swap out your towel and use a plain cotton T-shirt to dry your hair after showering. Yup, it’s that simple! When your hair is wet it is in a very soft and weak state. By using a regular towel to dry your hair, the grooves of the towel will ruffle the cuticle of our hair. 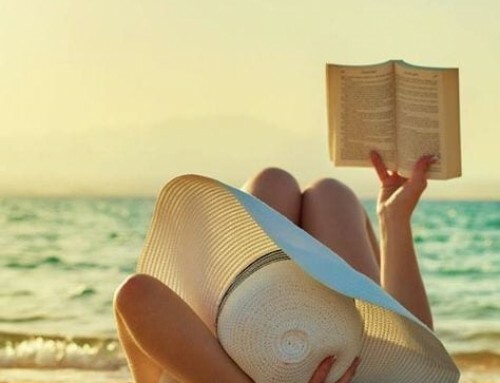 The towel absorbs the moisture from your hair and scalp, when what you want to do is absorb the excess water without taking away the moisture that helps your hair from becoming frizzy. The material of T-shirt is smooth and is lightweight enough to soak up some of the moisture, without absorbing all the natural oils that our scalp and hair have produced. The next time you finish washing your hair, wrap it up in a clean T-shirt for 5 – 10 minutes. Your hair will feel smoother and it will dry faster.